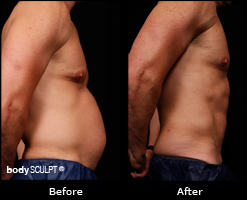 The male abdomen is an area that is prone to accumulate fat, and make men look out of shape. 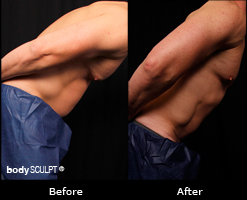 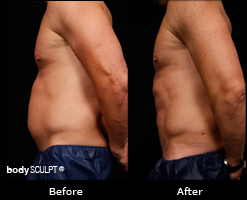 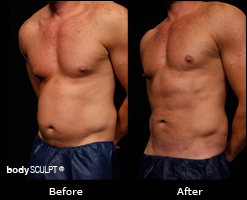 Smartlipo abdomen liposuction for men provided at bodySCULPT® is ideal to reduce abdominal fat and achieve a well-defined and more masculine appearance*. 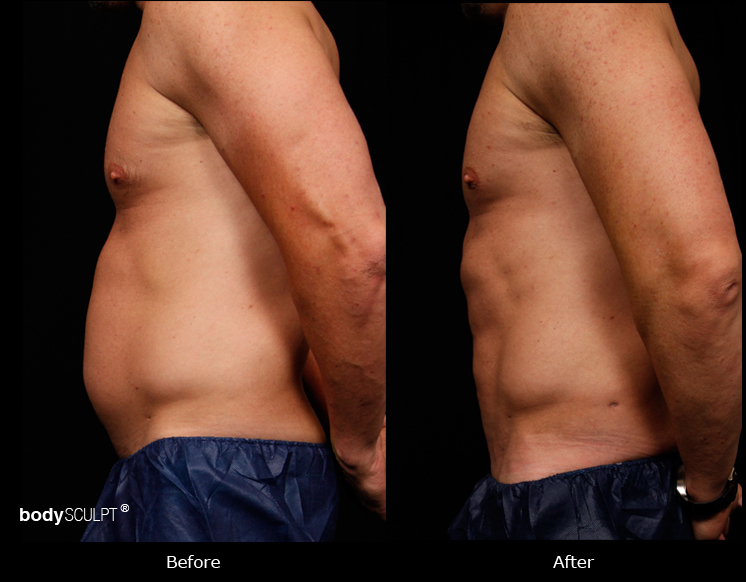 The Smartlipo Triplex modality features MultiPlex technology with 3 separate laser wavelengths (1440, 1064 and 1320 nm) to remove excess fat beneath the muscles for better definition, while also tightening loose skin during the process. 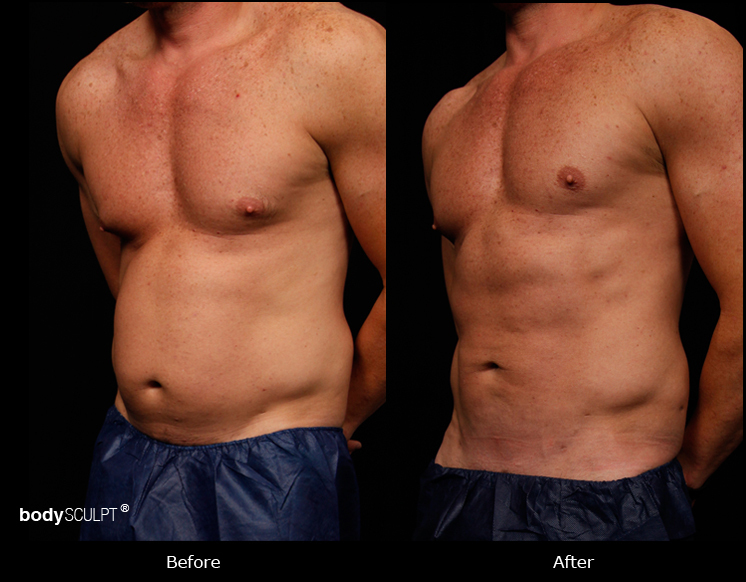 Our plastic surgeons have performed the highest number of Smartlipo laser liposuction procedures in the country. 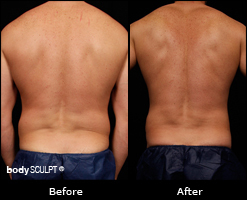 They are also skilled in using local anesthesia for diverse cosmetic procedures. 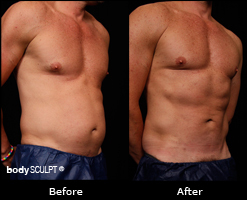 With this minimally invasive procedure performed under local anesthesia, patients benefit from reduced treatment time, minimal bruising, bleeding, pain / discomfort and quick recovery. 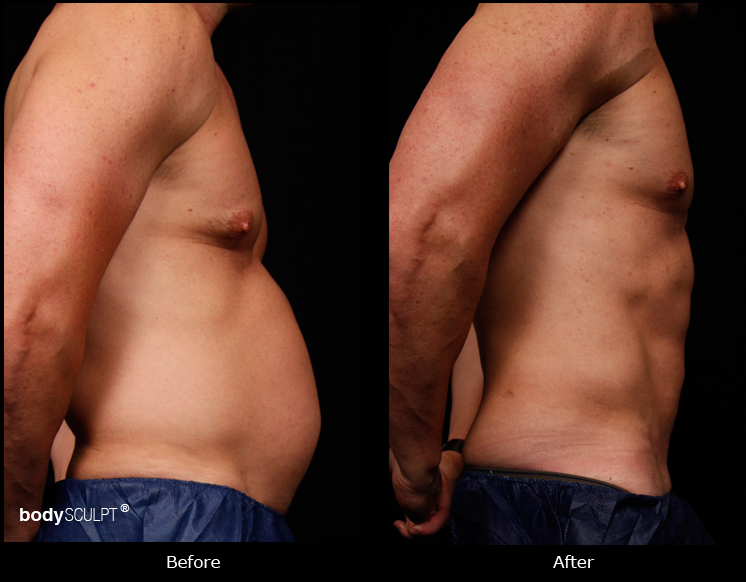 Check out the before and after photos of a patient who achieved excellent results from the Smartlipo hi def liposuction performed by our plastic surgeons.